Load up on Google's best-selling devices. Last week we told you about a killer deal on the original Pixel (which is still going on), but if you'd rather get some of Google's newest products for less, now's the time to act. Pixels, Chromecasts, and Google Home speakers are all on steep sales through July 17. The Pixel 2 XL, Google’s premier smartphone, is $100 off both the 64GB and 128GB models, bringing them down to $749 and $849 respectively. 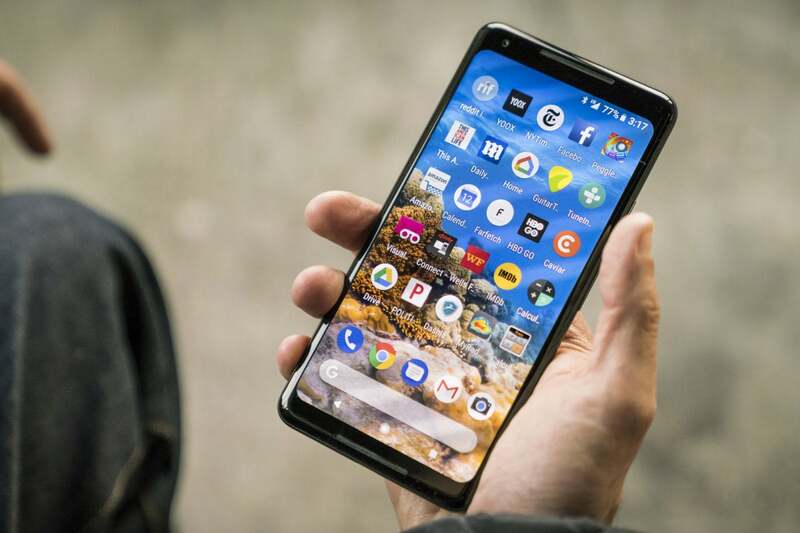 The phone easily earned our Editors’ Choice award for its great all-around performance, but the Pixel 2 XL’s blending of a top-of-the-line mobile camera with Google’s A.I. magic results in one of the most fun, elegant camera experiences you’ll find in a camera today. And if you want to use the phone’s power to wander worlds in virtual reality, the 2nd-gen Daydream View headset is on sale for $49, 50 percent off its $99 list price. The Google Home Max is a beefy smart speaker. 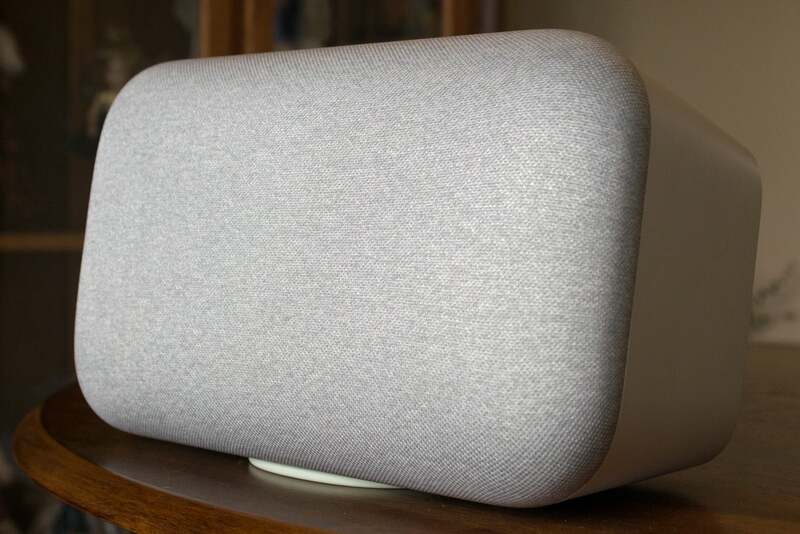 After the Pixel 2 XL, the most noteworthy deal is on the Google Home Max, the best-sounding smart speaker you can buy. It normally costs $399, but if you add two to your Google Store Cart, a $150 discount will automatically apply, bringing the total down to $648 for the pair and hooking your home up with stereo sound and an immersive music experience. If you don’t need premium audio from your smart speaker, you can also save $15 off the Google Home Mini, bringing it down to $34, or the classic Google Home for $99, down from $129. To sweeten the deal, if you buy two Google Homes you'll save $50 on each for a total savings of $100. Finally, for 4K Ultra HD and HDR streaming, the Chromecast Ultra is $54, down from $69, which makes its no-frills design much more palatable. The regular Chromecast and Chromecast Audio are both $25 during the Google Store’s sale, down from its $35 MSRP.